1. 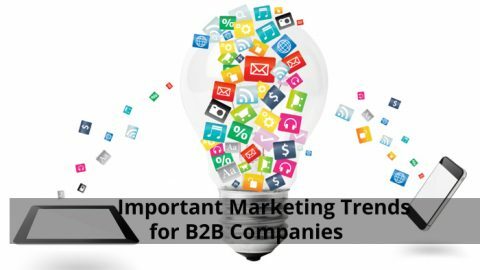 B2B customers look at subject matter and solution expertise of the B2B sales person because the investment at stake is a huge amount. The knowledge about the product or service being sold is extremely important for the sales person. 2. The customer needs to be confident about the knowledge that the sales person possesses about the product or service. The sales person with inadequate knowledge or experience is least wanted by the customer to be met before taking a big decision of investment. 3. Attitude of the sales person in the B2B sales is another important factor. The sales person needs to be flexible with integrity, reliability, responsiveness with an air of professionalism towards the customer and his own product or service. A salesperson with a good charming personality takes on the customer with a smile has won half the battle. He can claim the victory with his flexibility in talks with strong presence in the meeting by highlighting good points on his product or service. The responsiveness of a salesperson through further sessions over online chats or telephone conversations will help the customer to get more reliability on the product or service. 4. 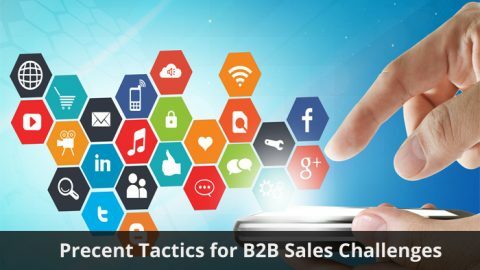 The sales person in B2B sales needs to hold good social and communicative skills while dealing with the B2B customers. 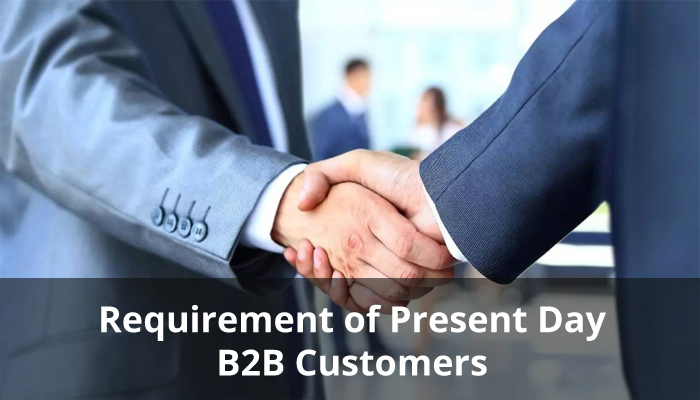 If a sales person is able to engage the interest of the B2B customer towards his product or service through his talks then the deal is sure to be taken up. 5. 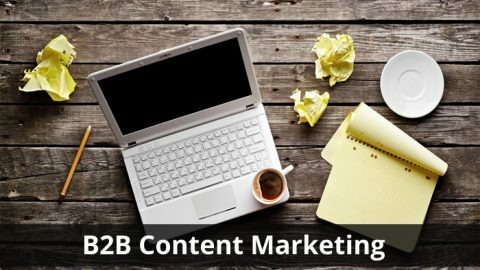 A B2B sales person needs to be empathetic, sensitive and patient to listen to the queries of the customers. When a sales person in a B2B realm shows empathy and sensitivity while doing the sales deal he is accepted by the customer in a good way and this attitude will lead to fixing the sales deal quickly. 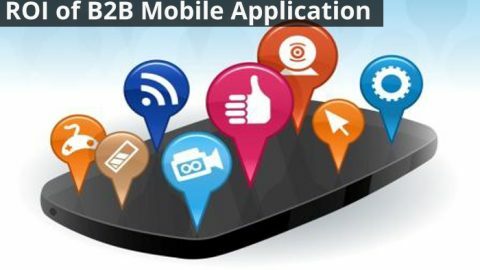 These are the basic requirements of B2B customers from a B2B sales person for a steady relationship eventually and these can be done through digital marketing analysis of the B2B customers through proper research and questioning in different realms of internet. 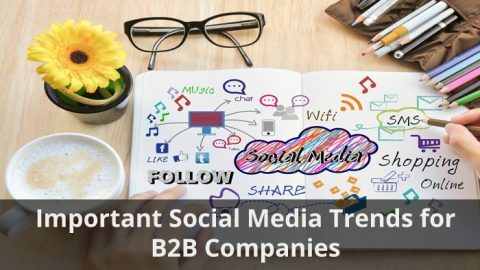 Reading different company blogs, websites of the competitors and other customers who are in the same category will help in understanding the needs and requirements in a better way.